If your car needs a complete rekey, we provide the complete automotive key service that provides an easy, fast and convenient solution. Whether your keys have been stolen, the car damaged or simply worn out parts, our rekeying service provides the answer to your problem. From lock changes to ignition replacement, we provide everything needed to ensure your car operates perfectly from your new key. Our aim every time is to get you mobile again as quickly as possible. We understand that whatever issue you are having, your vehicle is part of your every day life and it can be difficult without it, which is why our rekeying service is carried out by trained professionals who fully understand the job and het things done professionally and quickly. 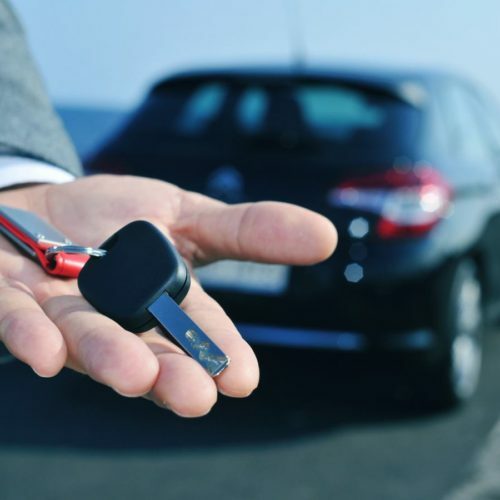 With our rekey service, everything is taken care of, even programming the keys, so that you enjoy the security and peace of mind of your rekeyed vehicle without delay.